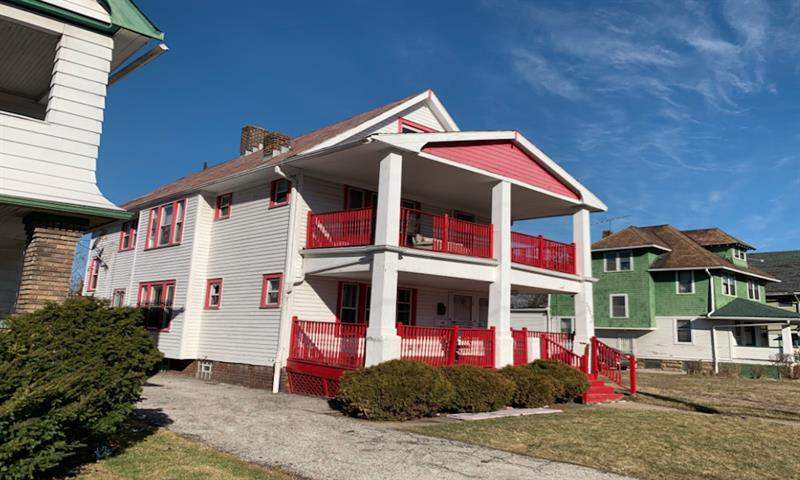 This large multi-family home is located in Mount Pleasant and is only four minutes from the famous Shaker Square. Shaker Square is one of the biggest attractions in Cleveland and is full of restaurants, bars, boutiques and even has a cinema. 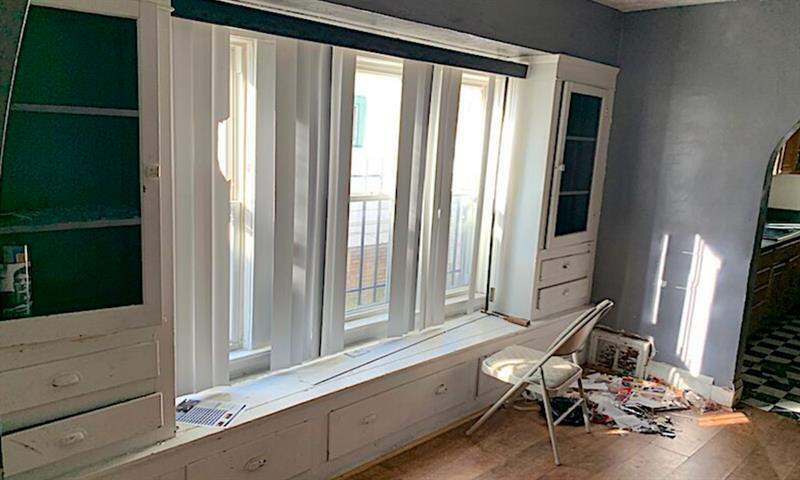 The property is divided into two very large apartments, you have a large two bedroom apartment downstairs and a large two bedroom apartment upstairs. 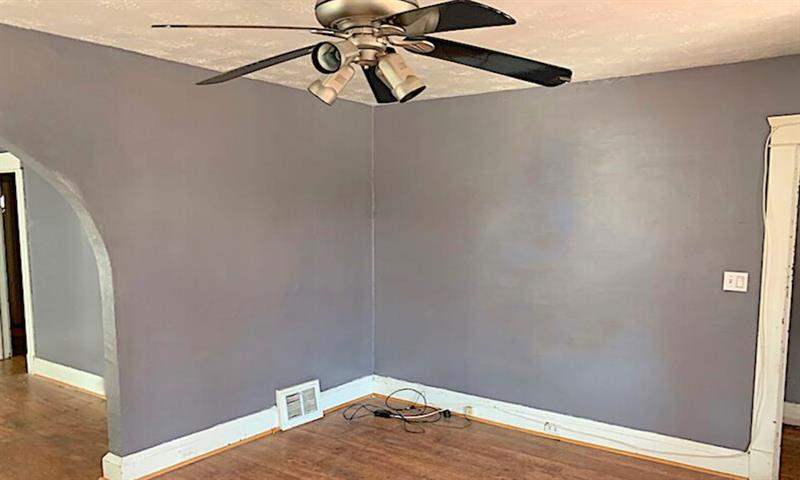 This property is being refurbished and included in the price is $10,000 to finish the lower apartment. The top apartment is tenanted and the tenants are paying $450 per month. There management company has a tenant ready to move into the lower apartment paying $550 per month. 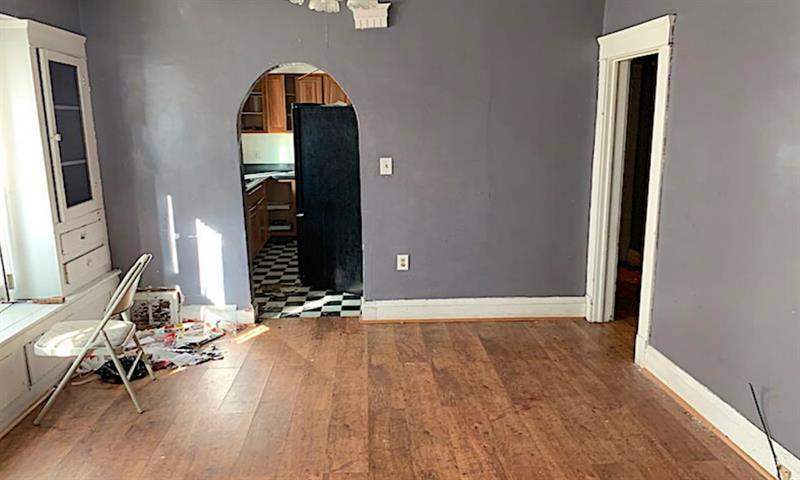 Mount Pleasant is seen as a very strong investment area in Cleveland, less than 1.5 miles away you have the famous Shaker Square which is one of the biggest attractions in Cleveland. Shaker Square is full of restaurants, bars, boutiques and even has a cinema. 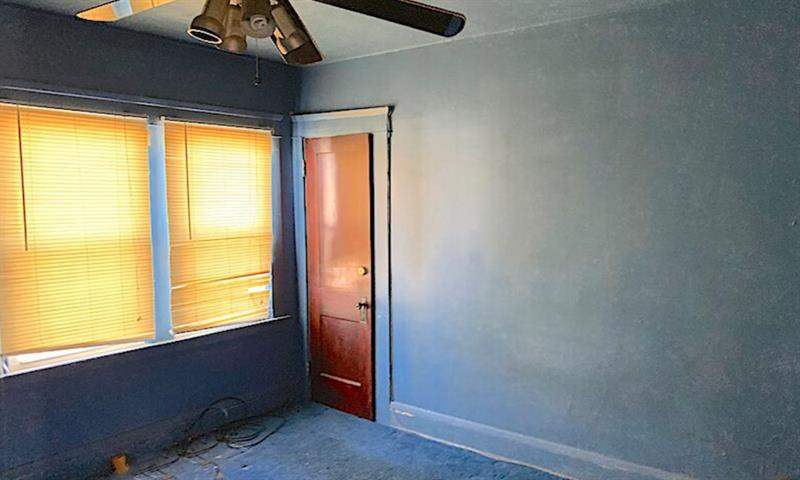 This property is also only 5.6 miles from Downtown and 3.5 miles from the University Circle.